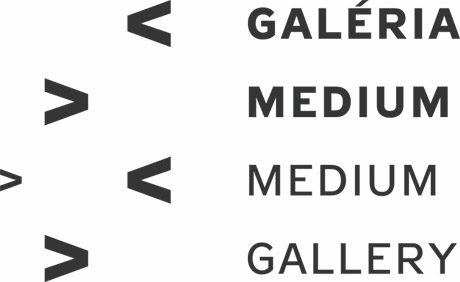 The well-known Medium gallery is predominantly an exhibition space of the Bratislava‘s Academy of Arts, but some of the shows include established artists and international cooperations with art universities throughout Europe. 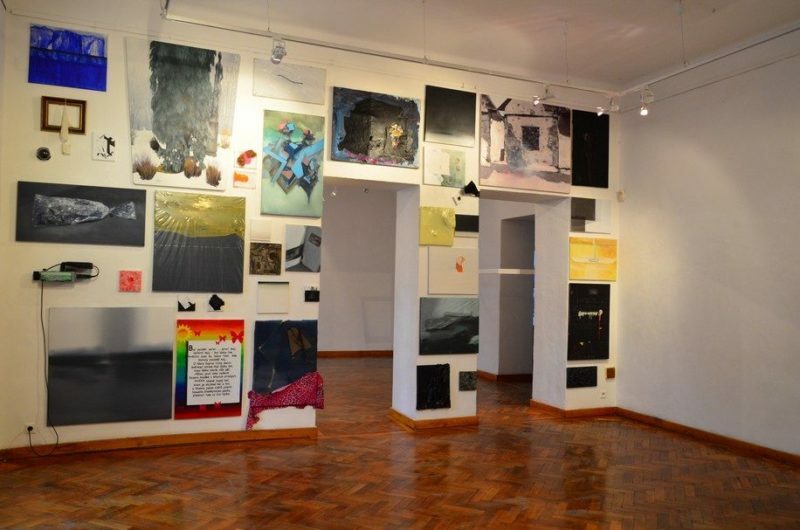 The exhibitions change approximately once a month, and the usually fun openings attract the vibrant core of the local art scene. If you pay Medium a visit, you might encounter some of the best Slovak contemporary artwork, plus the fresh work of the up-and-coming hopefuls. Closed on Mondays.